It looks like Rick Ross has began the New Year off, “not with a bang”. Rick Ross has just recently put out a notice that he will be pushing his album back! This is something that plagues every musician-to push their album back. The album ‘Trilla” was going to come out February 19th but now will come out March 11th . Pump it or Dump it ! 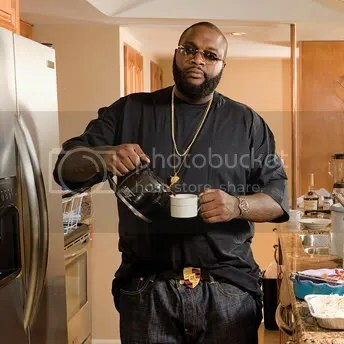 You are currently browsing the archives for the Rick Ross category.